The Ministry of Education is investing to provide online safety sessions to more than 19,000 students in grades 3-12. The sessions will provide students with information on recognizing the importance of a positive digital reputation, protecting their privacy online and details on how to use the erase (Expect Respect and a Safe Education) anonymous-reporting tool in response to bullying and other concerns. The new sessions are part of the expanded erase strategy, which now includes a focus on social media and online safety, mental health and wellness, substance use, gang prevention and supporting students of all sexual orientations and gender identities (SOGI). Find out more at erase.gov.bc.ca. Teen vapin g is on the rise in BC. Information about the health impact is available through Health Canada , which includes specific information about vaping and youth . Health Canada's Consider the Consequences youth vaping initiative includes online activities and printed resources to raise awareness about the consequences of vaping for teens. Interior Health has also compiled a helpful list of resources and links for educators to encourage engaging students in activities and discussions about tobacco and vapour products . 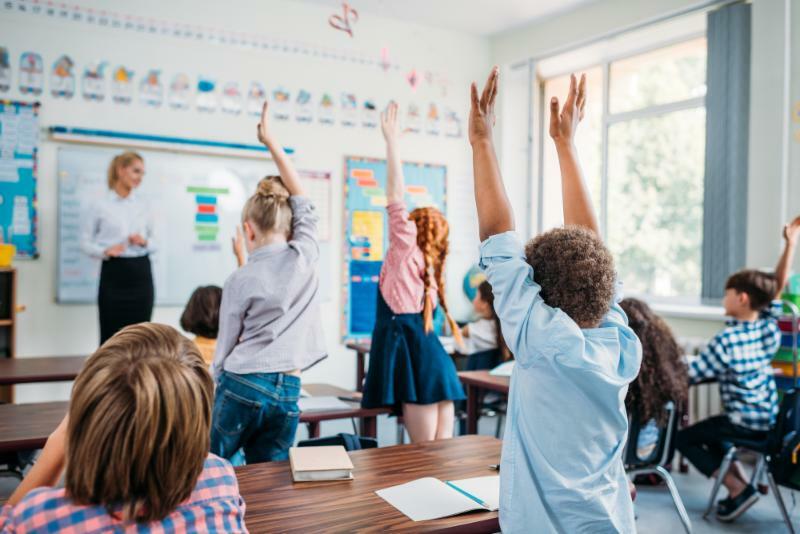 A School Health Research Network study in Wales explored the role of teaching and non-teaching staff in relation to student health and well-being in secondary schools. Findings from interviews conducted with the entire school community demonstrated that the prominence of well-being in schools relies on staffing structures which include a team of non-teaching support staff that work alongside teachers to promptly manage student issues and build trust and rapport in a one-to-one setting. Find out more . UNESCO, together with the Sustainability and Education Partnership Network and the University of Saskatchewan’s Sustainability Education Research Institute, put together a collection of promising practices on climate action taking place in 10 Canadian UNESCO Associated Schools. Their whole school approach framework closely resembles the Comprehensive School Health Framework . To read these inspiring stories click here. A successful student is a well-nourished student and at Huband Park Elementary School in Courtenay, the parents, volunteers and the surrounding farming community ensure that the food on students' plates is wholesome, well-sourced and nutritious. Huband Park Elementary School received a grant from Farm to Cafeteria Canada and were able to build upon their already successful Salad Bar program. They have a weekly theme which encourages creativity and adds to the enjoyment. The program has been so successful they made a video blog about it. Watch it here. The Teaching Sexual Health website, sponsored by the Alberta Government, provides up-to-date, evidence-based information and strategies for teachers and all educators . All resources have been developed by educators and medical professionals to assist the teaching of sexual health. For grade-specific lesson plans and a host of resources, check out Teaching Sexual Health . Get your classroom dancing! Canada's National Ballet School (NBS) believes that all kids should have access to the physical, emotional and social benefits of dance. NBS Sharing Dance Kids is designed to inspire creativity, build self-confidence and develop physical literacy skills with fun dance lessons and activities. Explore free online resources that include downloadable lesson plans and video content - best of all, no dance experience is necessary to facilitate or participate. Find out more .